I can’t get over how adorable Tiffany is. 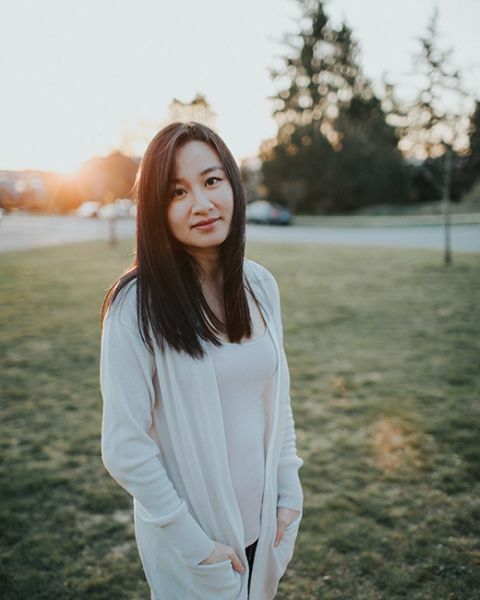 We had our session just two weeks ago and this past Friday, she was featured. 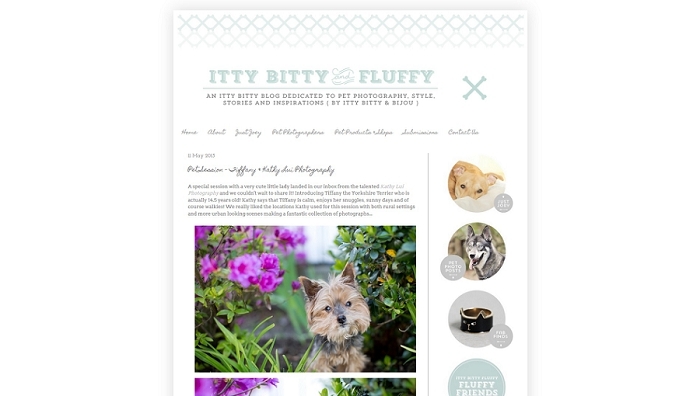 Itty Bitty & Fluffy is a blog focused on life with pets — stories, inspirations, style, products, and of course pet photography. You owe it to yourself to check their blog out ;) You can see Tiffany’s feature here.